Farnum Ink Studio: Farnum Ink Studio First Giveaway! NOW CLOSED!!! Farnum Ink Studio First Giveaway! NOW CLOSED!!! First of all, I would like to thank you all for helping me reach over 200 fans on Facebook and a countless number on Twitter. I am very excited to have each and everyone of you supporting my dream of becoming an artist and as a thank you, I am thrilled to announce the First Farnum Ink Studio Giveaway! You will have a chance to win your very own 8 x 10 Farnum Ink Studio Art Print from my shop to decorate your lovely home, studio, office or dorm!! Read on and spread the word on how to enter this brilliant contest which is open to those in the US, Canada and the rest of the world!! I am going global!! What do I have to do to enter, you ask? If you do any of the following leave a separate comment for each one you do. If you do any of the following already, let me know in an extra comment. Please make a separate comment for each of the bonus things that you do or your comment won't count. 3.Follow Farnum Ink Studio on Twitter. 4. Tweet about this giveaway and leave me a link. 5. Blog about this giveaway and leave me a link. 6. Add Farnum Ink Studio to your favorites on Etsy. 7. Buy something from my Etsy shop & get THREE extra comments! Contest ends Monday Sept. 27 at 9 pm EST -- the winner will be chosen randomly & announced on Tuesday, Sept. 28. Wishing you a Bright and Happy Week, wherever you may be!! I now follow your lovely blog! I really like the bees - it looks great on the patterns you selected. But I also like the red birds in the trees - the winter one is adorable. My Favorite Item is the My London Art Print. I'm a FB fan (Suzanne Gregg). I heart you on Etsy (houseofplush). 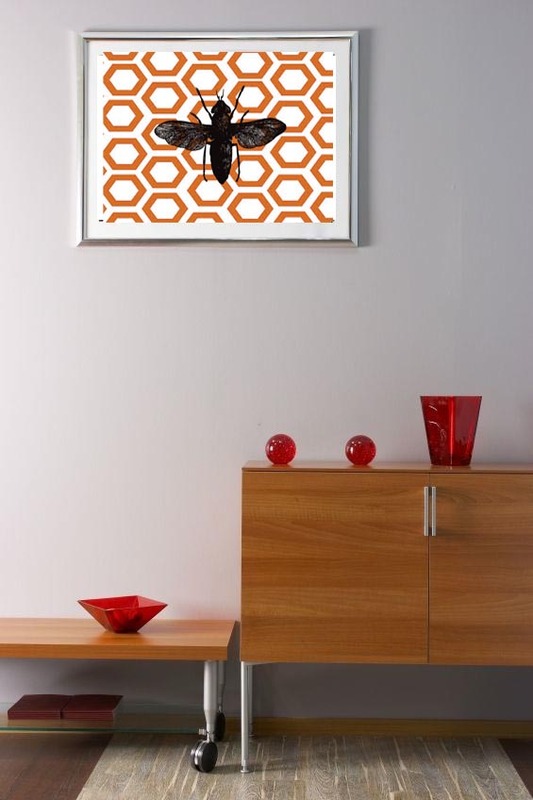 favorite item: the queen bee modern print! I like that it is bold and unique ... and love the geometric pattern in the background. I love your Sneaky Love art print. I think it is very fun and enjoyable to look at. my favorite item is Sneaky Love, because of its colors and genius idea. Afternoon of Tennis! The colors are gorgeous and I love the style. My favorite is La Bicicletta! I just added your shop as a favorite! I made a purchase (#1)! I made a purchase (#2)! I made a purchase (#3)! My favorite item is here! red bird series step into fall----just darling. love it! I follow Farnum Ink Studio on twitter as @luckysluna. 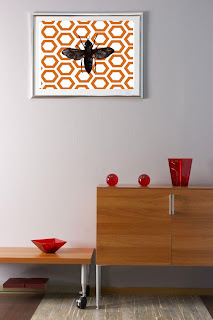 I love the D is For Deer print, cute and retro! Thanks for hosting this! Really lovely shop! I am your blog follower now. I like Farnum Ink Studio on Facebook. I have added FarnumInkStudio as my favourite shop on Etsy. Favorite Item: The Pretty in Pink Peony Print because I love peonies and I think it would look gorgeous in my living room. 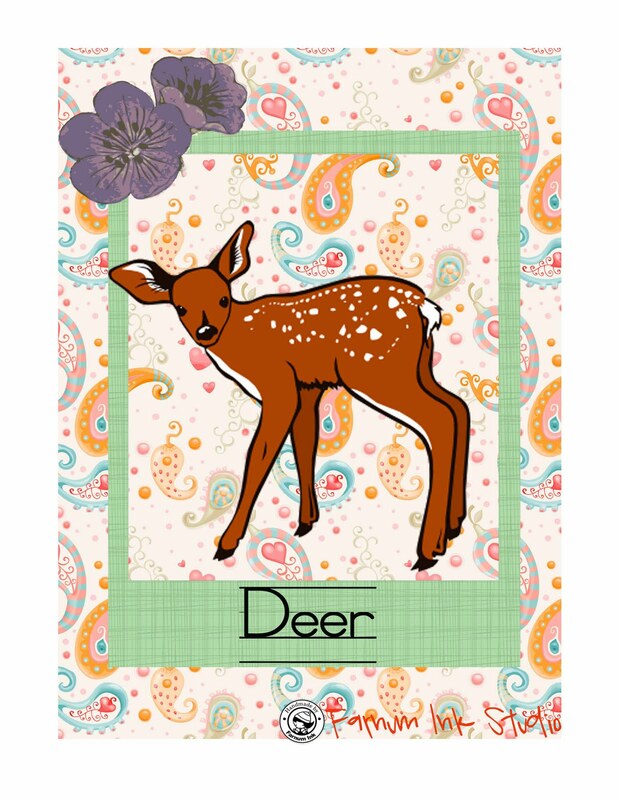 My favorite item is the D is for Deer- 8 x 10 Art Print-- so lovely! I liked the Red Bird Series- Fly into Fall print the best. 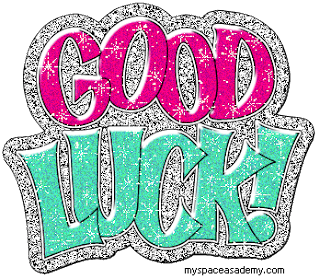 Good luck with your etsy shop! I follow your blog via GFC as BabySoCute. I am following you on twitter as babysocuteblock. I hearted you on Etsy as BabySoCute. Your favorite item: it's a tie between london calling and d is for deer! Your e-mail address: in profile! i hearted you on etsy! username: ichbinseins. email in profile. i liked you on fb! username: katie hanson. email in profile. i follow on twitter! username: ichbinseins. email in profile. i tweeted! https://twitter.com/FarnumInkStudio/status/24949985060. email in profile. I'm following your blog. Thanks for offering this giveaway. Your art is wonderful!